Lucy is a Trainee Chartered Legal Executive in the Family Unit and has extensive experience in Family Law, having joined Raworths in August 2001 initially as a Legal Secretary. 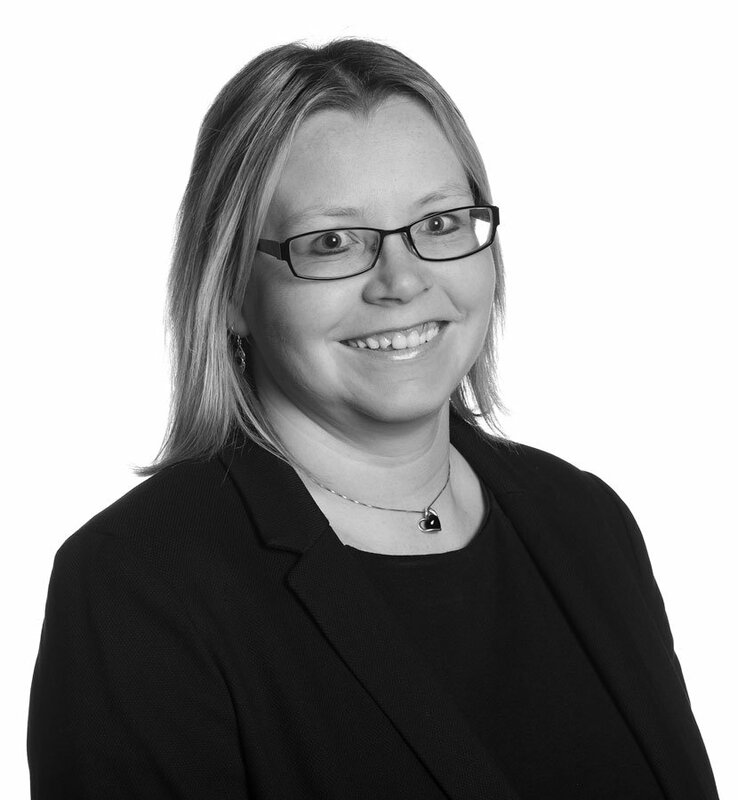 Lucy assists in all aspects of Family Law including divorce proceedings, financial issues arising from separation and divorce, disputes in respect of children, cohabitation issues, all aspects of separation for unmarried parties and the preparation of pre-marital and cohabitation agreements. Lucy also assists in the preparation of Change of Name Deeds.